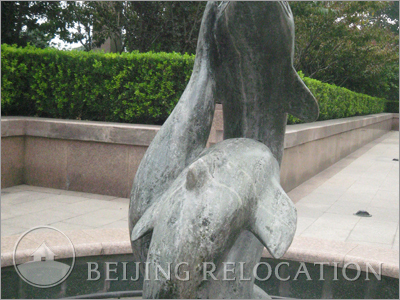 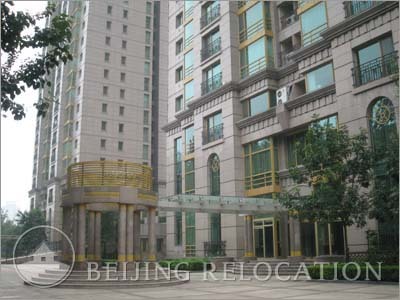 Glory International Mansion also often called "Guancai", the Chinese name of these Beijing apartments, consists in 4 high-rise buildings with a private central garden. 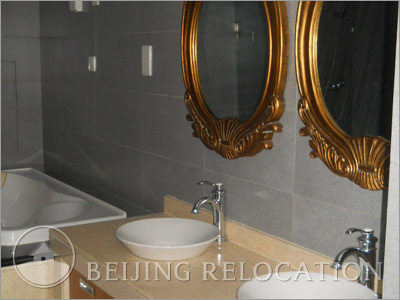 Kitchens are imported from Germany and the bathrooms have a jacuzzi. 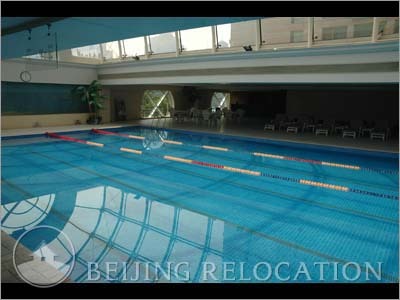 Apartments have a large layout. 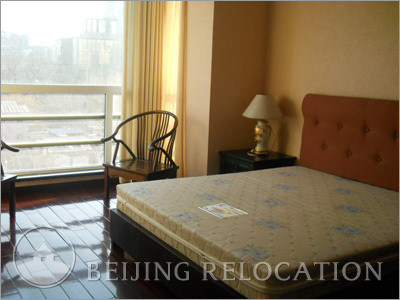 A good choice to rent a flat in Beijing. 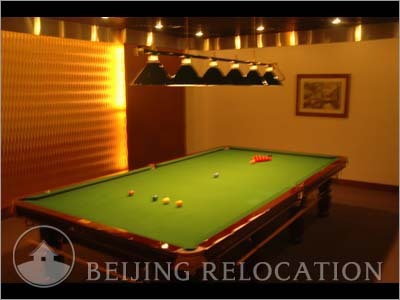 Glory International Mansion often called "Guancai" offers a clubhouse that includes a swimming pool, gymnasium, snooker, squach, golf exercise course, racket-ball room, body care center, water treatment spa, health sauna, chess & cards room, and multi-function rooms. 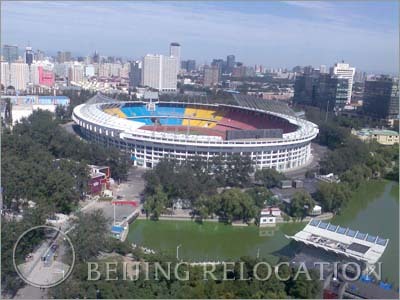 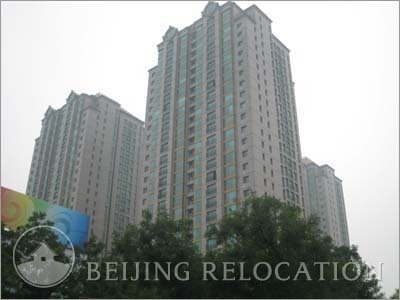 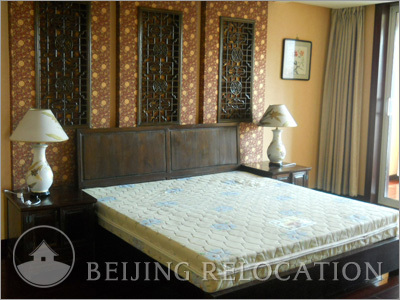 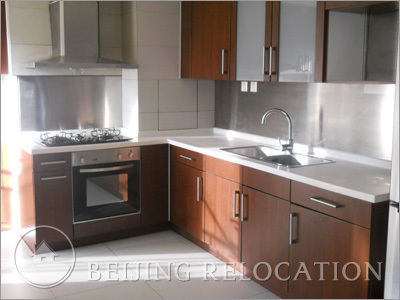 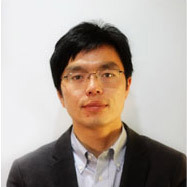 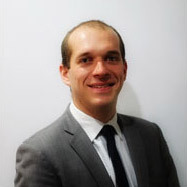 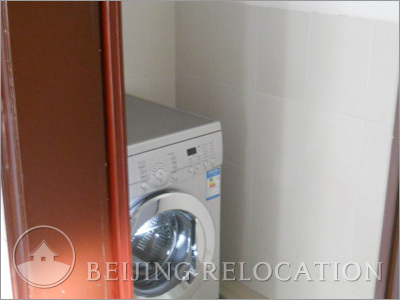 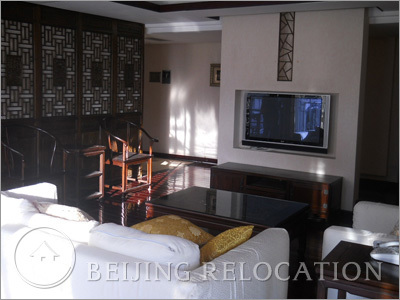 Comfortable accomodation in Beijing with a lot of facilities available with the apartment.